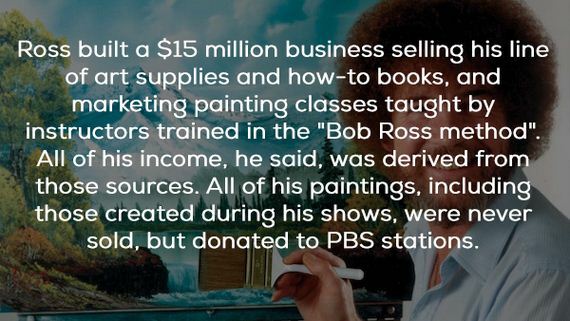 Man, is there anything better than a warm bowl of soup, a warm blanket and Bob Ross’ The Joy of Painting on tv? 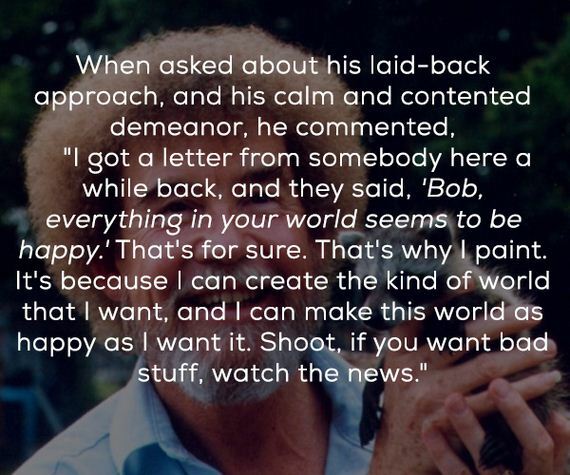 Let me stop you mid answer… no. 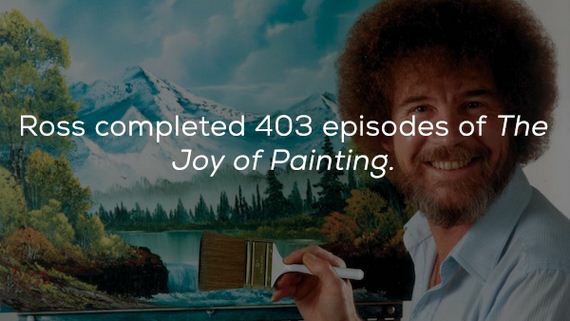 There is nothing better. 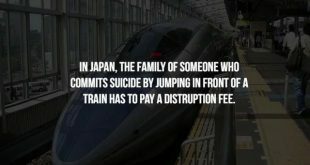 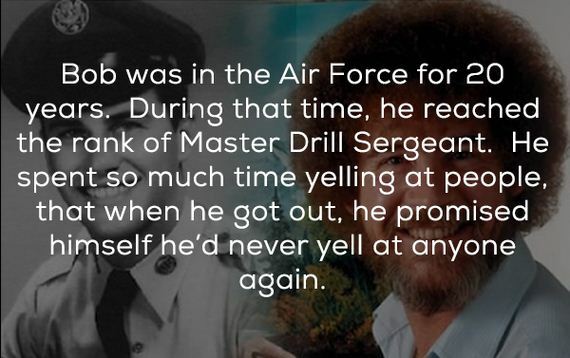 This man was a legend. 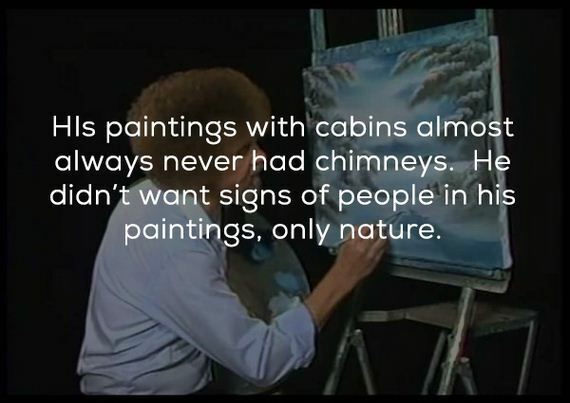 And I’m glad that when I’m feeling down and need a hug from a virtual father figure, I can find his videos on YouTube. 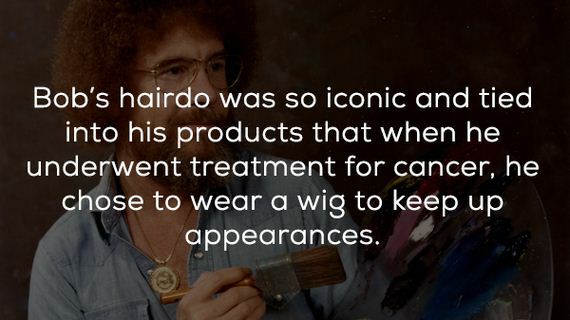 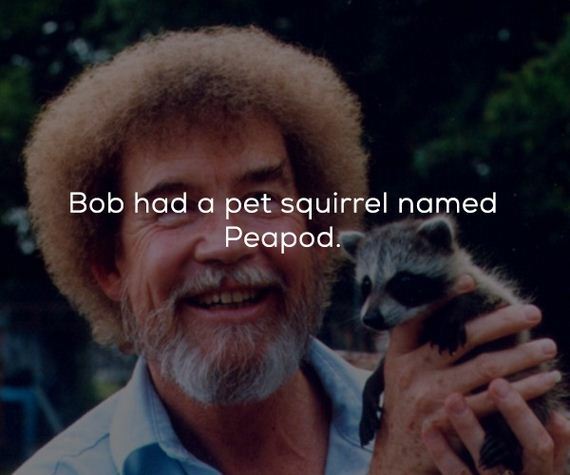 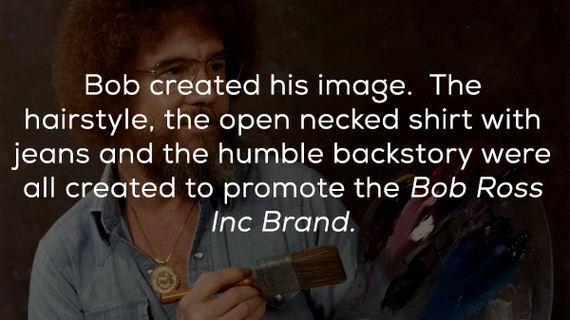 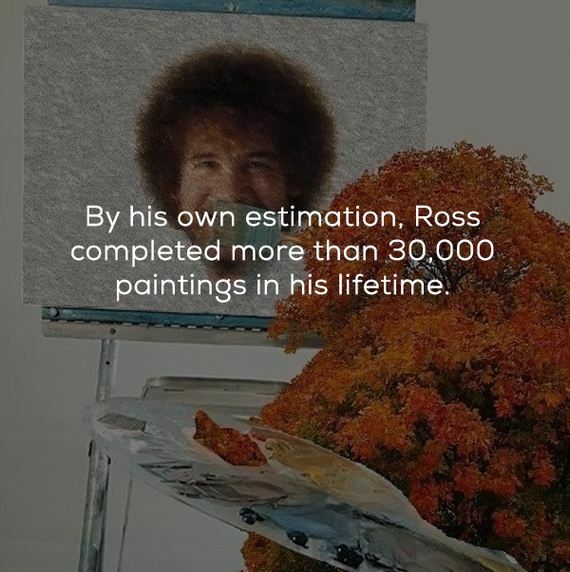 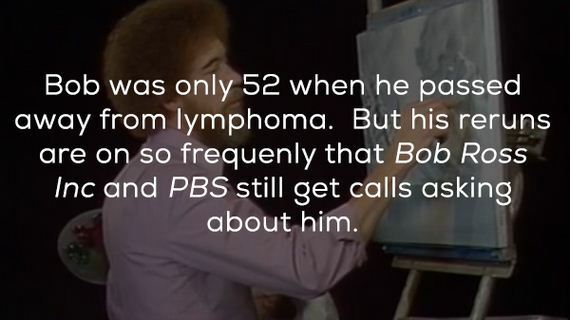 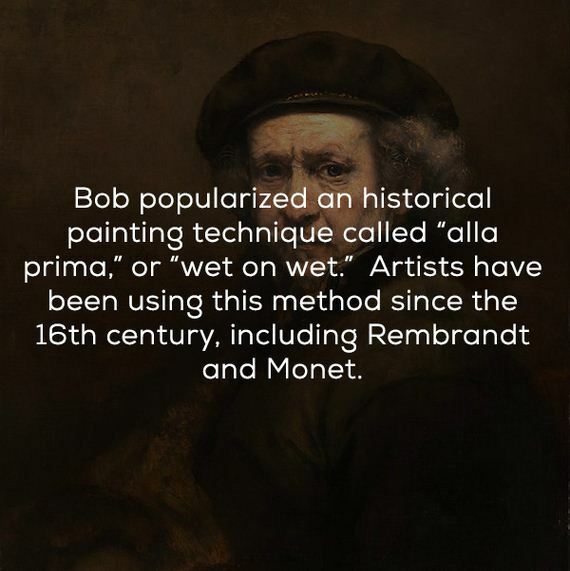 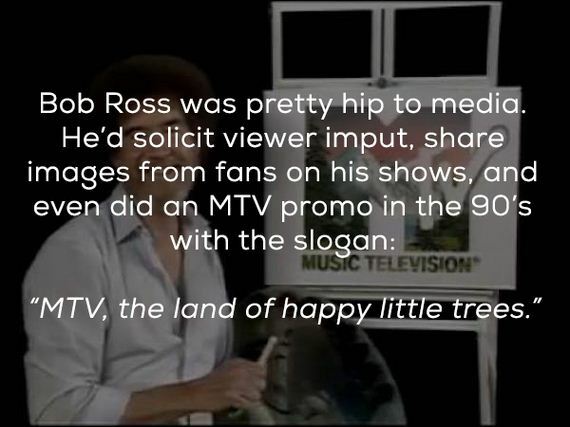 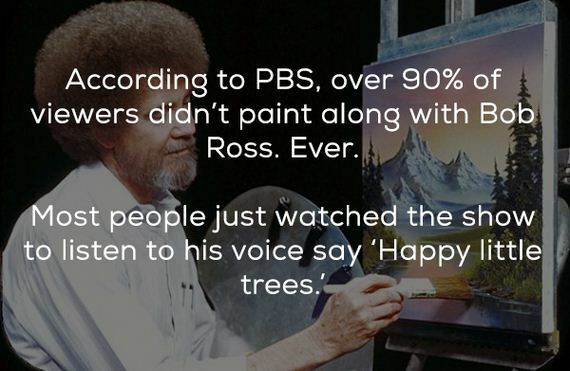 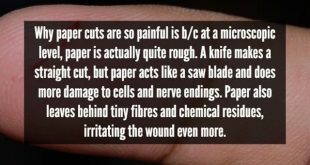 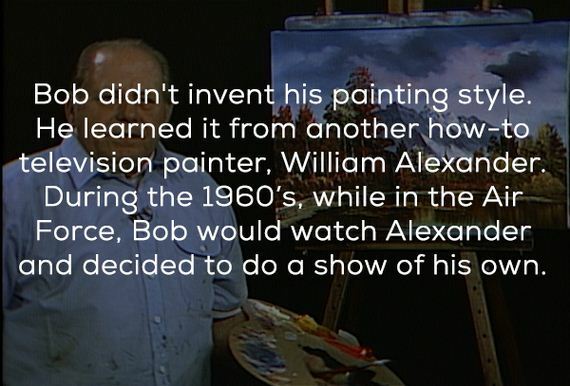 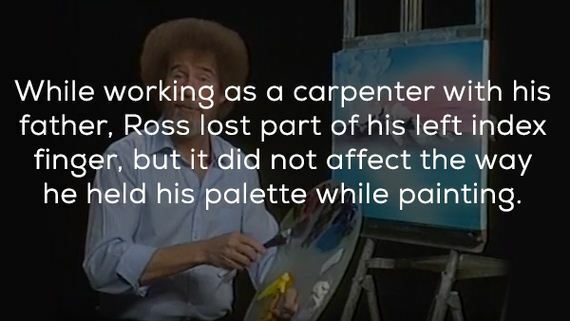 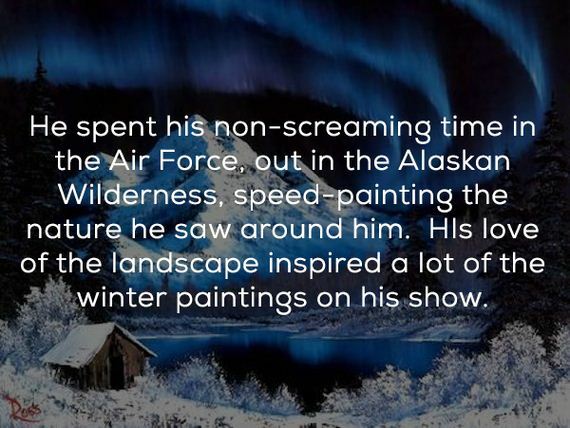 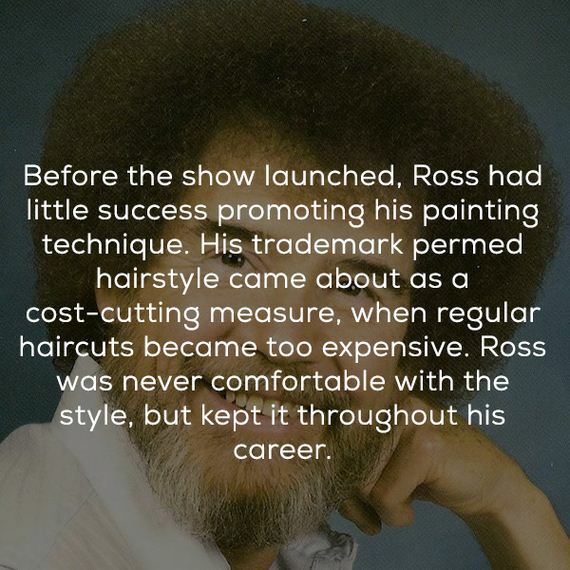 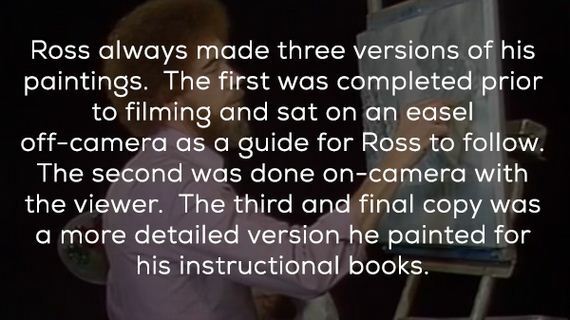 Here’s some things you may not have known about the “happy little tree” guy.